Holy moly. Man oh man. Food tech investment is on fire. 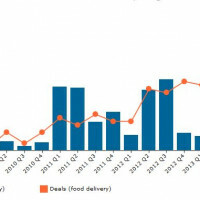 Food tech startups – mostly online food and grocery delivery-focused – have been raising ginormous rounds left and right in 2014. Over the past few months, investors have poured an astounding $177 million (sum of investments below) into food delivery startups and two major restaurant delivery players have gone public. And the investments keep getting bigger and bigger. So to help you get a handle on the investment bonanza, we’ve complied a handy roundup of all the $5 million+ action below. Only time will tell which of these startups float or sink, but with this recent boom in funding, it most certainly looks like 2014 is going to blow 2012-2013’s* 2.8 billion in investment out of the water. 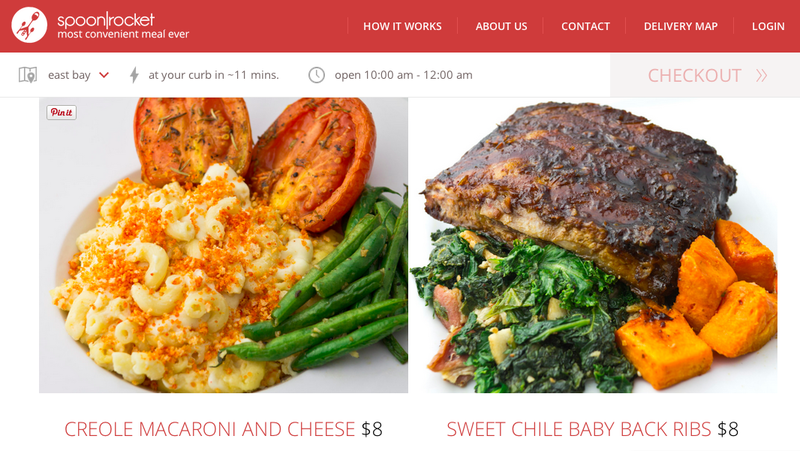 SpoonRocket, a San Francisco-based health food delivery startup that delivers $8 meals within 15 minutes, reportedly raised $10 million from Foundation Capital and General Catalyst. The startup hopes to be the fastest and most convenient meal delivery option, leveraging in-car warming compartments to make it happen. The Y-combinator graduate previously raised $2.5 million in seed funding from FundersClub, Y Combinator, Garry Tan and Alexis Ohanian. Munchery, the San Francisco-based food delivery startup that delivers chef-prepared meals, announced on Thursday that it has raised a whopping $28 million Series B round led by Sherpa Ventures, bringing its total funding to $35 million. Shervin Pishevar, Sherpa’s founder, referred to the startup as a “kitchen in the cloud,” that will likely be “bigger than Chipotle,” reports the Wall Street Journal, and compared its customer growth -which increases by 20% month-over-month – to Uber. 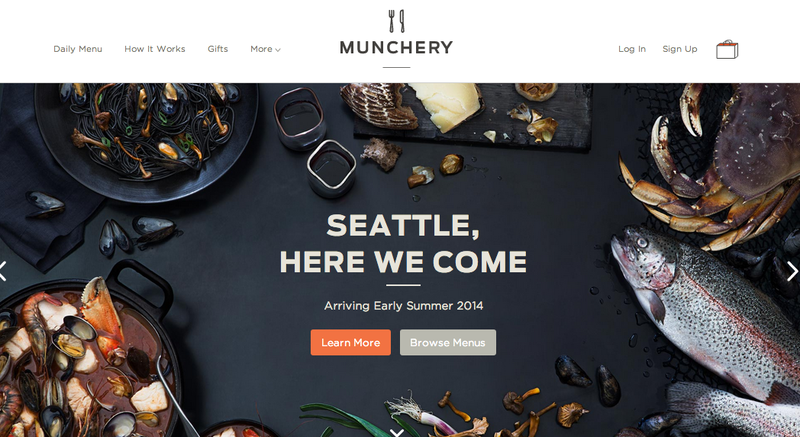 Munchery will use the funding to expand its service to new cities. The startup previously raised $8 million in Seed, Venture and Series A funding from Sherpa Ventures, Anthos Capital, Menlo Ventures, e.ventures, among others. 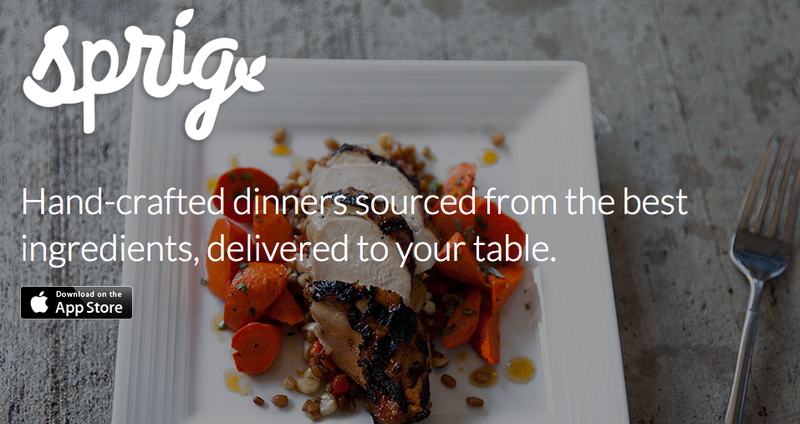 Sprig, yet one more San Francisco-based healthy food delivery startup, announced it has raised $10 million in Series A funding led by Greylock Partners, with Battery Ventures and Accel participating. 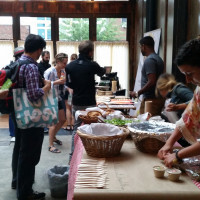 The startup delivers locally-sourced, sustainable lunches for $10 in 20 minutes. It plans to put the new funding towards customer experience improvements, expansion into new markets and hiring, reports TechCrunch. Sprig previously raised $2 million from Battery Ventures, Accel, Rothman and a group of angels. Kitchensurfing, the New York-based online marketplace for private chefs, announced last week that it has raised a $15 million Series B round led by Tiger Global Management, withUnion Square Ventures and Spark Capital participating. The startup currently has communities in Berlin, Chicago, Boston and Los Angeles, has on-boarded thousands of chefs and served meals to over 100,000 eaters. It plans to use the funding to expand to new cities and double its staff of 25 by the end of the year, reports Mashable. 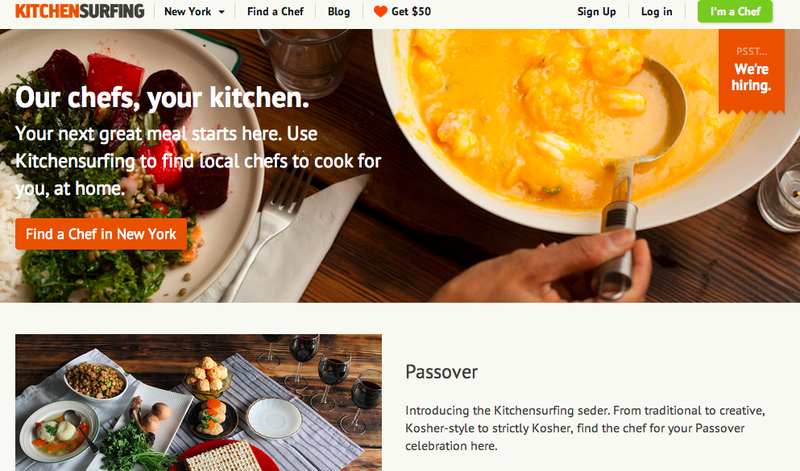 Kitchensurfing previously raised $4.5 million in Seed and Series A funding from Spark Capital, Union Square Ventures, BoxGroup and a group of angels. 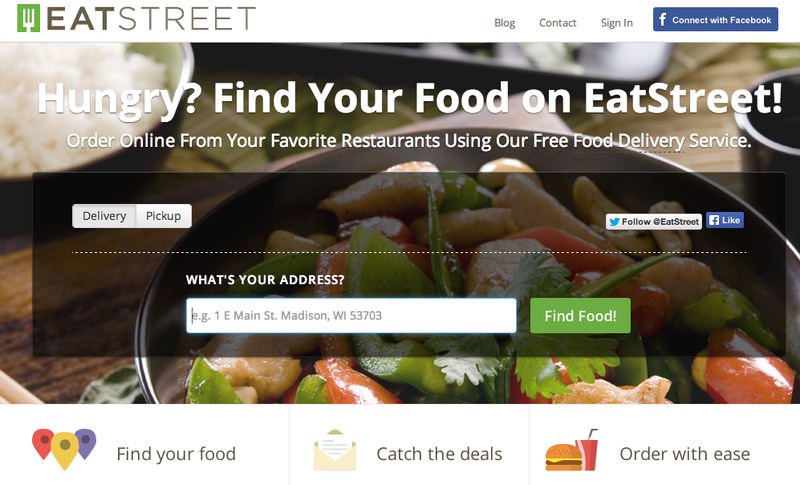 EatStreet, a Madison Wisconsin-based online food ordering platform, announced last week that it has raised a $6 million Series B from Cornerstone Opportunity Partners, Independence Equity and Great Oaks Venture Capital, among others. Since launching in 2010, the startup has expanded to 20 plus new US cities, and it’s seeing 300 percent average annual sales growth, reports TechCrunch. EatStreet expects to have 15,000 restaurant partners in 150 cities by the end of 2014 and plans to put the recent funding towards improving its customer ordering experience. 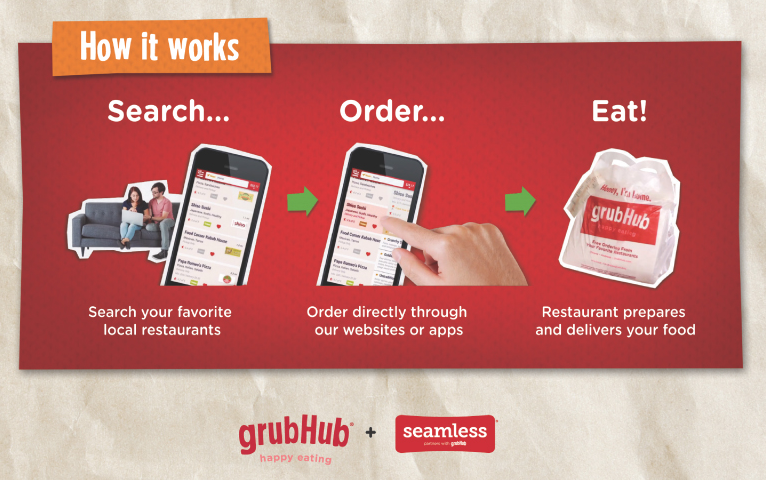 GrubHub, the online food delivery giant that merged with Seamless last year, announced at $100 million IPO in late February. Since then the number has risen to $180 million, with a valuation of $1.9 billion, Forbes reports. The company serves 28,800 restaurants in more than 600 cities in the United States and London and plans to put the proceeds of the IPO towards working capital and potentially acquisitions. 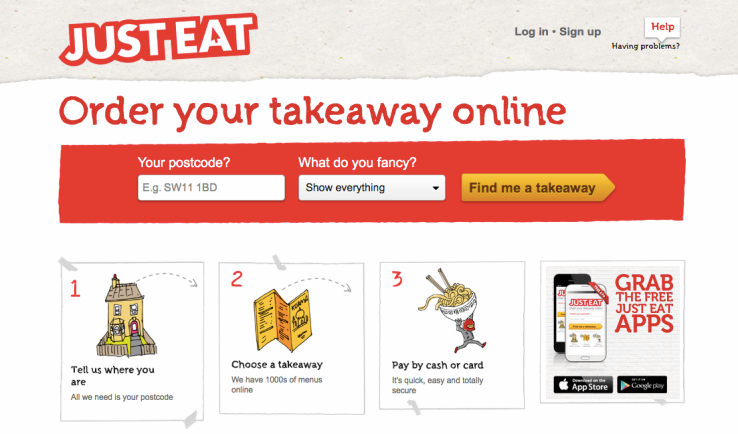 Just-Eat, a UK-based online food delivery startup, announced its plans for a $100 million IPO (sound familiar?) in March. Just-Eat operates in 13 countries and has over 38,000 restaurant partners, and plans to put the funds raised from the IPO towards tackling new markets, in-person pickup, expanding to higher-quality eateries and possibly acquisitions. foodpanda, a Germany-based online restaurant delivery startup, announced in February that it has raised a $20 million venture round from Phenomenon Ventures. The startup, which has restaurant partners in 20 countries, previously raised $28 million from Phenomen Ventures, Investment AB Kinnevik, iMENA Holdings. It will use the funding to launch in 40+ markets by the and of Q1 2014. Delivery Hero, another Germany-based online restaurant delivery startup, announced in January that it had raised a staggering $88 million Series E round, led by Insight Venture Partners. With the funding, the startup will focus on continuing to improve its service for restaurants and customers, winning market share in its active markets, and potentially acquisitions. 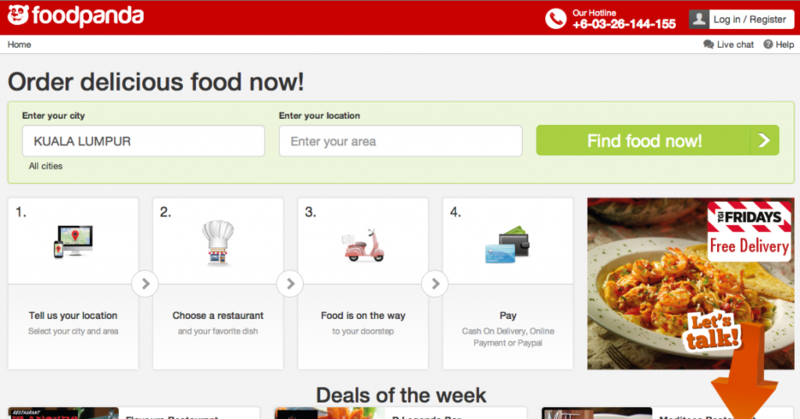 Delivery Hero has previously raised $112 million in rounds led by Kite Ventures, Team Europe and Phenemon Venture, among others. 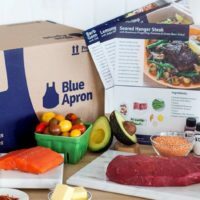 Blue Apron, the biggest player in the meal kit subscription space, is allegedly raising between $40 and $50 million in Series C funding according to close sources, according to TechCrunch. The startup delivers all the ingredients to cook a meal along with cooking instructions for $10 per person per meal, and as of March 2014, was delivering 500,000 meals per month. 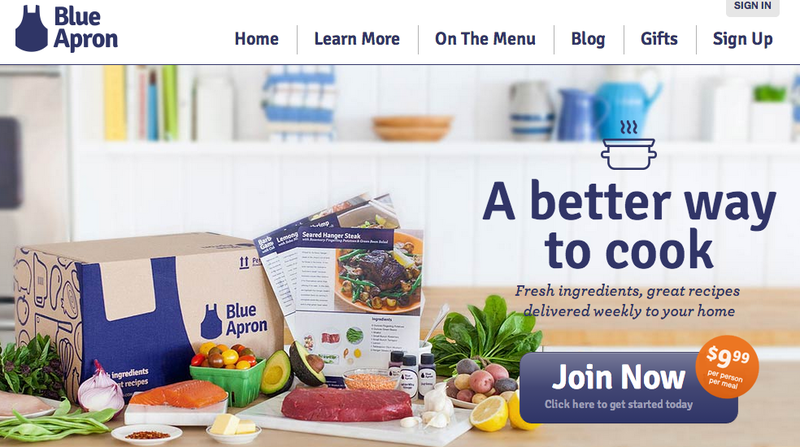 Blue Apron has perviously raised $7 million in funding, with Bessemer Ventures leading both its Series A and Series B rounds.